Muscle and Fitness magazine is the best lifestyle magazine for strengthening and building the body. 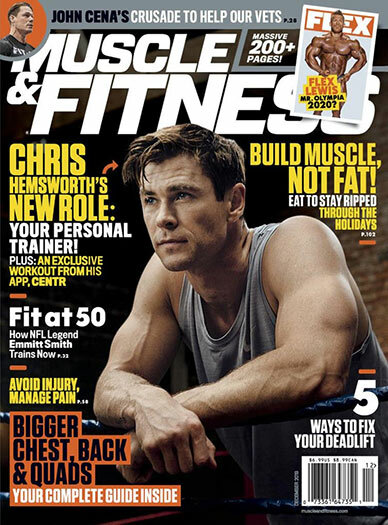 Muscle & Fitness includes expert advice for men and women of all levels of fitness. In every issue: weight training routines that work for you, nutritional strategies and diet plans to maximize your energy and much more! 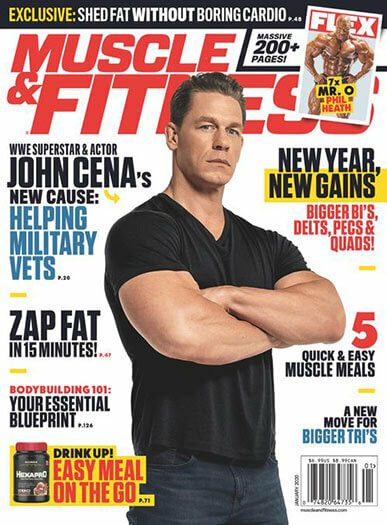 There are currently no customer reviews for Muscle & Fitness Magazine. Who publishes Muscle & Fitness Magazine? Muscle & Fitness Magazine is published by American Media Inc.
How often is Muscle & Fitness Magazine mailed? Muscle & Fitness Magazine is printed and mailed Monthly. If I order Muscle & Fitness Magazine today, when will my first issue arrive? What is the Universal Magazine Code for Muscle & Fitness Magazine?